Your business means everything to you--and to us. Relax knowing you've got the most responsive support team in the industry ready to help. Read enough? Claim your Thinkific bonus material right now! Our Business Plan contains all the features you need to create an amazing online course site. Start by creating a free account above. Then upgrade to the Business Plan from within Thinkific and email us at info+bonus@thinkific.com to let us know you are from Navid's program. We'll then set you up with your free 3 months. Join thousands of other entrepreneurs, speakers, authors, coaches, and companies around the globe creating and delivering their own courses with Thinkific today. "Thinkific has literally cut the time it takes me to get a course up and running and out to my community by at least 2/3." "We love working with their team, and our students love using their product." 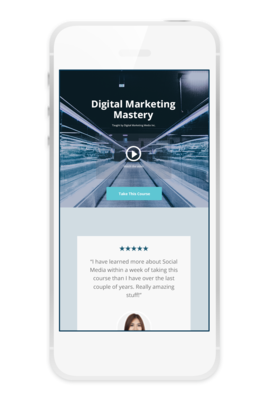 Your online courses will love their new home. Kickstart your journey on Thinkific with an Onboarding Call with one of our specialists. We'll help you get started with using Thinkific. Submit your finished course to us and our specialists will review your course setup to make sure you're ready to launch. 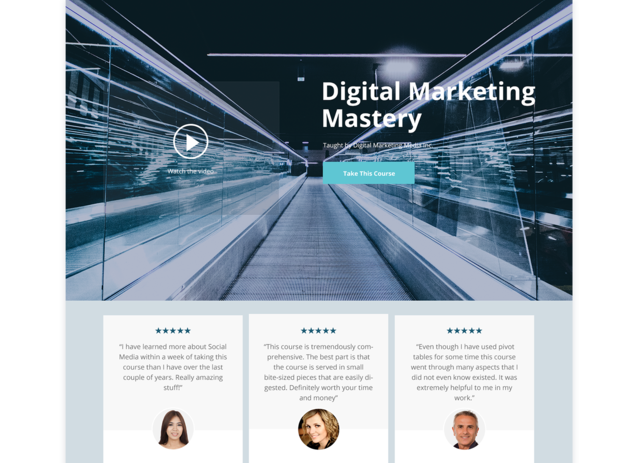 We'll give you suggestions based on best practices, as well as offer some tips on first steps to take when marketing and selling your course. We understand that switching course platforms can be tough (after all, breakups aren't easy). We want you know that you're not alone. As part of our thank you for switching to Thinkific, we're offering free migration concierge services to help guide you through the process of moving over your courses. Our specialists will ensure that migrating over is a seamless experience for you and your students. The Migration Concierge Package includes a migration onboarding call, student import help, and a launch preparedness review. "In terms of design, user-friendliness, ease of use, and ease of selling, Thinkific has it all."